This blog is for startups and entrepreneurs who want to create successful gas finder apps like GasBuddy. Rounded up top four features, which you can consider during gas finder app development. Let’s have a look! For the daily commute, the gas light comes on alerting us about “low fuel”. But, what if, when the pit stops are at our fingertips to find the cheap gas nearby. 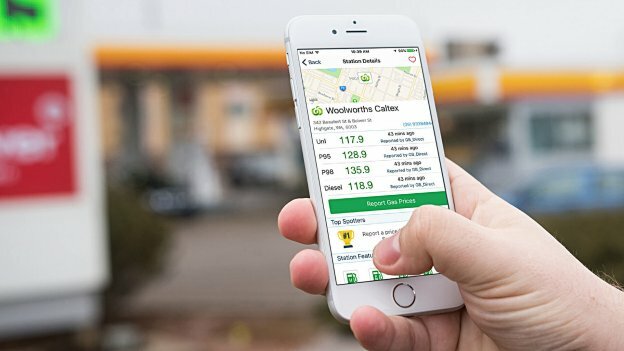 The gas finder apps help to locate the pit stops nearby to find the cheapest gas prices, where app user can save time and money at the same time. 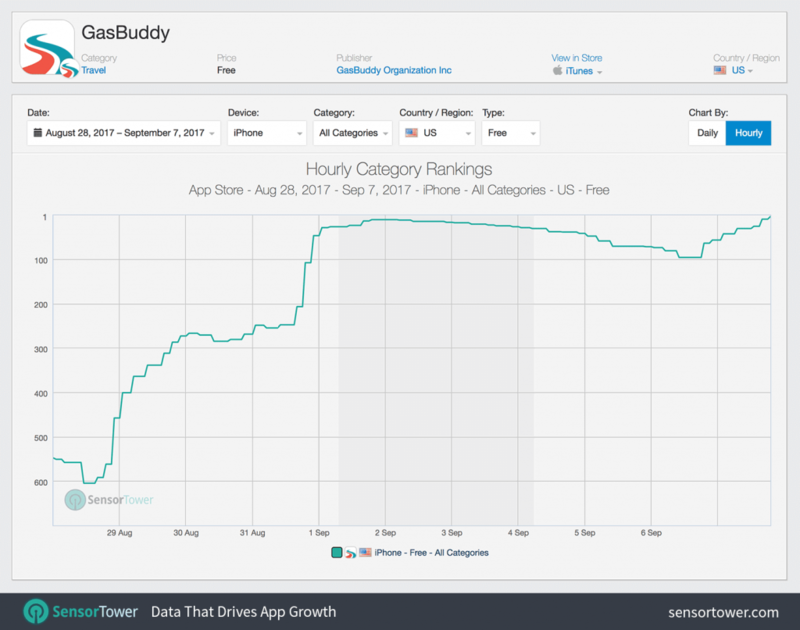 If we are talking about the gas finder apps, then we can’t forget to talk about the popular gas finder app, GasBuddy, which is exceptionally doing well on the App Stores. Founded in 1999, GasBuddy is a Boston-based gas finder app or we can say that cheap gas finder app that connects app users with the perfect Pit stops nearby. GasBuddy is the leader in the crowdsourced information in order to help app users or drivers to find the best gas prices, pit stops nearby and restrooms as well. 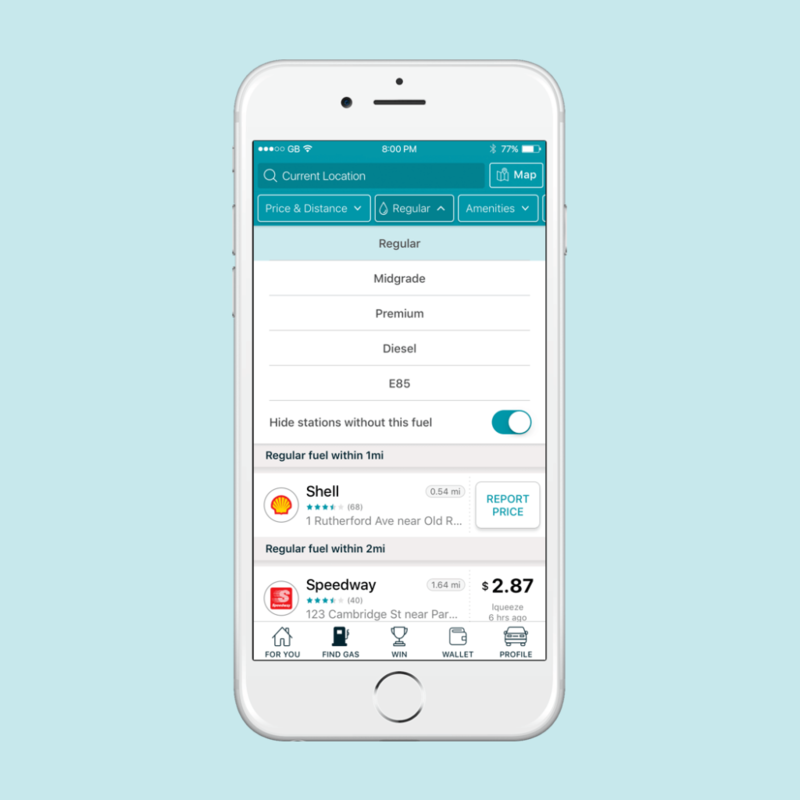 This well-known gas finder app, GasBuddy, helps its users to save $340 a year to guide them from where and when to buy gas. 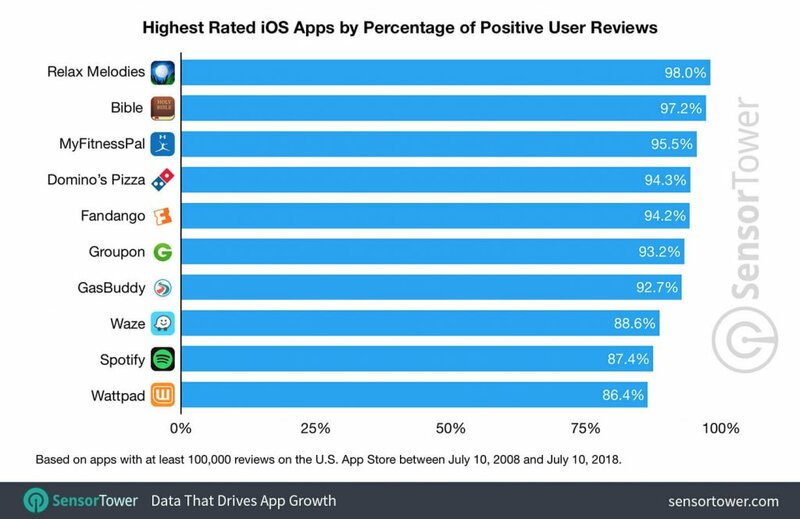 GasBuddy app for iPhone has ranked #7 in the ‘Highest rated iOS apps by percentage of positive user reviews’. This is what you can see in the image. In this graph, you can see the rapid growth of the GasBuddy app (gas delivery app) in the year 2017. 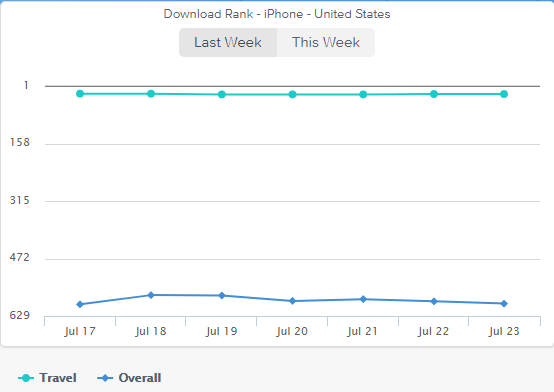 Within hours, the app rank has risen from #26 to #2, according to app analytics from Sensor Tower. GasBuddy is recognized as the leading source for the most accurate, real-time fuel prices at over 150,000 gas stations in the U.S, Canada, and Australia. Moreover, this app also claims to be the #1 car companion app in recent times. According to the latest statistics from SimilarWeb, “The usage rank of GasBuddy app is #3.” This is what you can see in the graph. As per the latest report from the App Annie, you can check the download rank of GasBuddy app in the United States. Moving ahead, let’s check out top features that startups can consider before creating gas finder apps like GasBuddy. This important feature is all about to save money to find out the cheapest price of gas in your users’ areas. So, if you are planning to create a successful gas finder app like GasBuddy, this is the crux of the feature, which you need to consider. It must allow users to find out the cheapest cost of gas at their fingertips. This feature works by detecting the user’s device location and give results accordingly. By consider such feature, your users will no longer waste the fuel and time while roaming around for a specific type of fuel. This is because that they will get complete details like fuel type along with prices. Users can easily select the nearby station to fill the gas as per their need. With this handy feature, your users will easily find out the lowest priced gas without wasting time while looking for the perfect pit stop nearby. 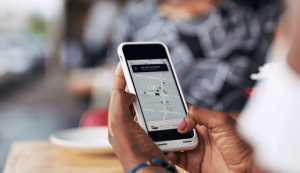 In addition to this, another important feature that startups need to consider is enabling app users to have a quick glance at the average and lowest fuel costs. Users don’t need to search for a long time for the best-suited pit stops near their areas. If they need a specific type of fuel or diesel, then the user can easily filter out what type of gas that needs to customize your results and find it faster. Coming to the next feature, it is all about search, sort, and filter. Apps that finds the cheapest gas or fuel nearby in which your users can easily filter for gas by the amenities as what they want to on the go. It is important that your app users can easily filter as per their preferences by the amenities without any hassle. These amenities, which are provided by different gas stations can be restrooms, ATM, car washes, and restaurants. And, they can choose the gas stations as per their convenience. All you just need to add the handy feature on which app user can click on what you are looking for to find the closest station that can fulfill the needs. Thus, this handy feature is worth to include before developing the cheapest gas finder apps like GasBuddy. This feature is all about saving time to know more about the complete data of fuel usage and mileage of the vehicle. With this useful feature, your users can check the fuel log, where they can track total fuel that filled by them. The fuel log includes last MPG (Miles Per Gallon) and best MPG of user’s car. In short, it will let your users know the best possible speed to save the fuel. Furthermore, app users can also easily customize fuel log entries. This useful and unique feature is worth-including before developing an app for finding the perfect Pit Stop nearby. Undeniably, this feature is essential to include for eliminating hassles while making the payment. This is because that nobody like complications, especially when it comes to making payments. All you just need to have customized in-app payment solution in your app like GasBuddy so that your app users can do smart payments through credit/debit card, e-wallets like Apple Pay and Google Pay. Furthermore, this feature also allows app users to manage the account, view transaction records, and upgrade their savings. All these things can be done by app users can do within the app with ease. Well, there should be one clear objective, which you need to keep focusing on while developing gas finder app like GasBuddy. You need to provide such features and solutions that help users to save time and money while they search for fuel when they are in the need. Moreover, you need to make sure that you as a startup need to consider aforesaid important yet basic features while building gas finder app. Having an idea regarding apps that compare prices of gas? If it is so, you can cross-verify it with us as we are a leading iOS app development company and have already developed over 3500 mobile applications with diverse features and functionalities, including GPS-based tracking, multilingual support, social media integration, payment gateway integration, and live chat or support. In case, if you still have any query or confusion regarding gas finder app development or how much does it cost to create gas finder apps like GasBuddy, Android app developers in India, how to make money with an app idea or how long does it cost to make an app to find cheap gas for Android/iOS, then you can get in touch with us through contact us form. One of our sales representatives will revert to you as soon as possible. The consultation is absolutely free of cost. This page was last edited on April 10th, 2019, at 8:33. 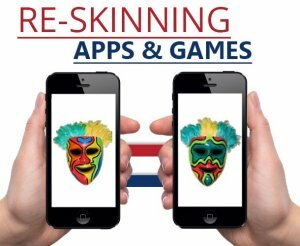 Why You Must Consider Re-skinning While Developing Mobile Apps and Games?